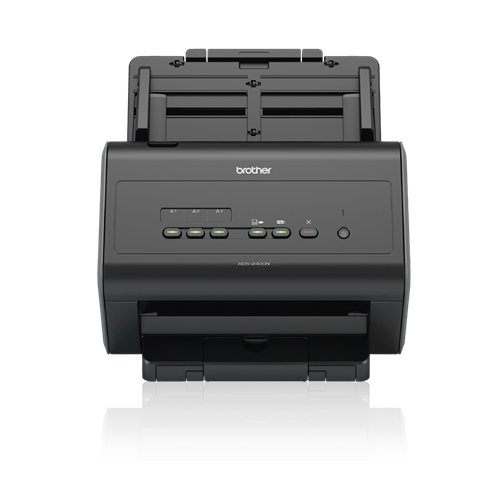 Make everyday document scanning simply with the Brother ADS-2400N compact document scanner. With USB 3.0 Bus power, there's no need for mains power. 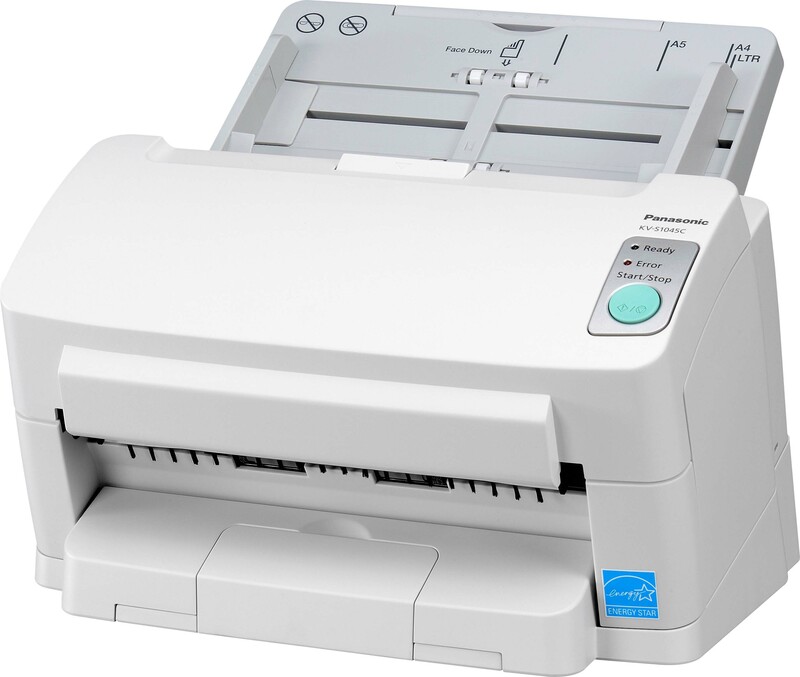 Connect the ADS-1200 to a laptop with a USB 3.0 cable and you now have a portable document scanner so you can scan documents when you need. 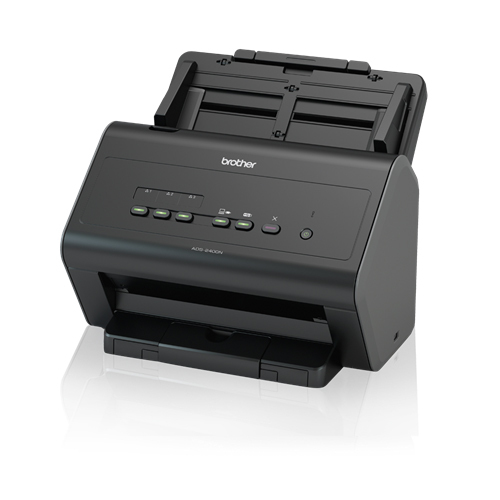 The desktop-friendly sized scanner comes with powerful paper-handling. 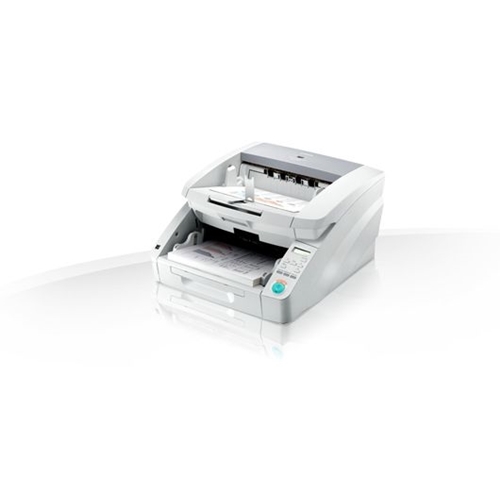 With a sheetfed Automatic Document Feeder (ADF), 2-sided documents to multi-page contracts and plastic ID cards, can all be scanned with ease. 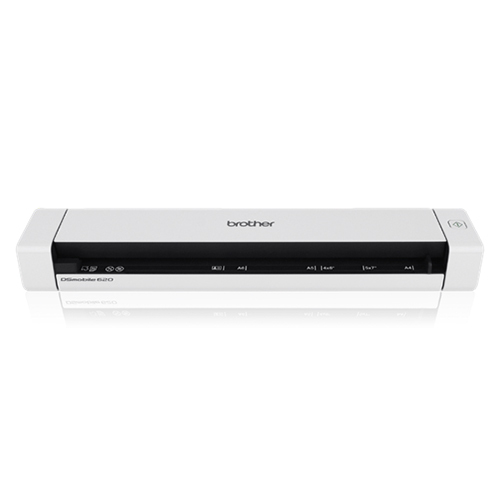 The Brother ImageCenter ADS-1200 desktop scanner offers powerful features for your home office or small business in a sleek, compact design. 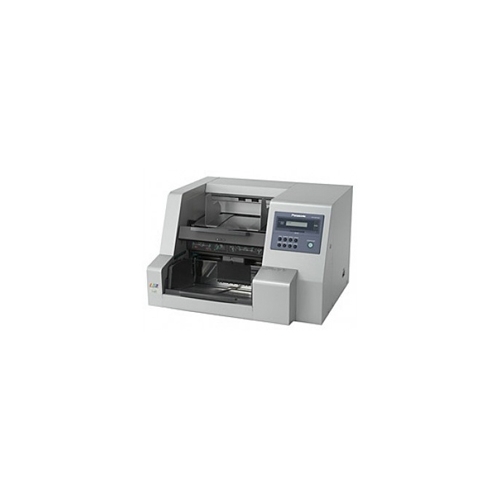 Using the 20-page capacity auto document feeder, this scanner is able to capture single and double-sided documents in a single pass at speeds of up to 16ppm, making it perfect for scanning multi-page, two-sided business documents, as well as single-page documents up to 34" long, receipts, business cards, photographs, and embossed plastic cards using the rear card slot. Wireless network connectivity makes the ADS-1000W simple to connect and share among multiple users, and the easy-to-use TouchPanel display enables one-touch scanning to common destinations including PC, e-mail, FTP, USB flash drive, and mobile devices using the free iPrint&Scan app. 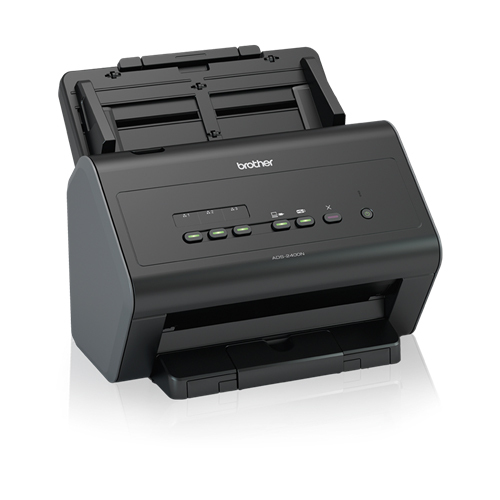 The included suite of scanning software, including receipt, desktop document, and business card management programs, makes the ADS-1000W the complete scanning package for your small office. Scanning for the home office allows space saving and gives peace of mind knowing that important files, photos, and documents are backed up and can be accessed from mobile devices. Offices can benefit from scanning a wide range of business documents helping reduce costly storage space and improve business efficiencies. Cut down on insecure hard copies, meet environmental targets, achieve HR data compliance guidelines, enable simple document collaboration and improve business efficiencies.  ADF Feeder Paper Size Length 34"